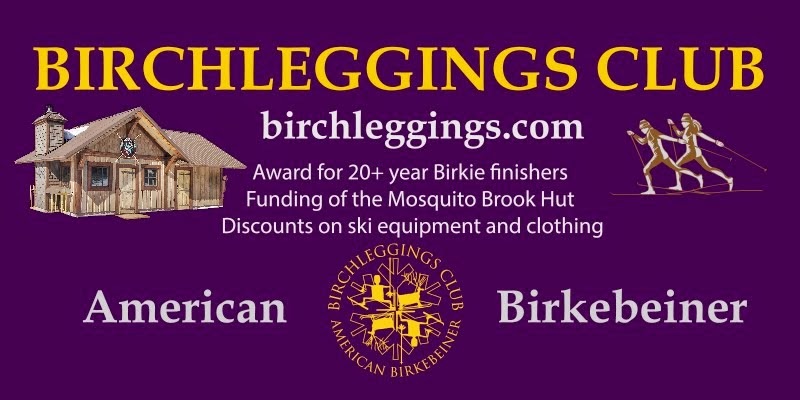 The results of the Birchleggings Club Board Elections were announced at the October 19, 2014 Board of Directors Annual Meeting held at the Tower Ridge Ski Area in Eau Claire, Wisconsin. Edward Eroe, Board Member and Webmaster / Social Media, was re-elected to a three year term. His initial term was one year when the board was formed. Edward is the President & CEO of Life Link III which provides air medical transport services in Minnesota, North Dakota, and Wisconsin and has completed 27 Birkie races. Life Link III provides air medical support to local EMS by placing a helicopter in the Cable / Hayward area during the American Birkebeiner. Don Becker was elected to a three year term. He has completed 30 Birkie races and is also a past member of the American Birkebeiner Foundation Board of Directors. 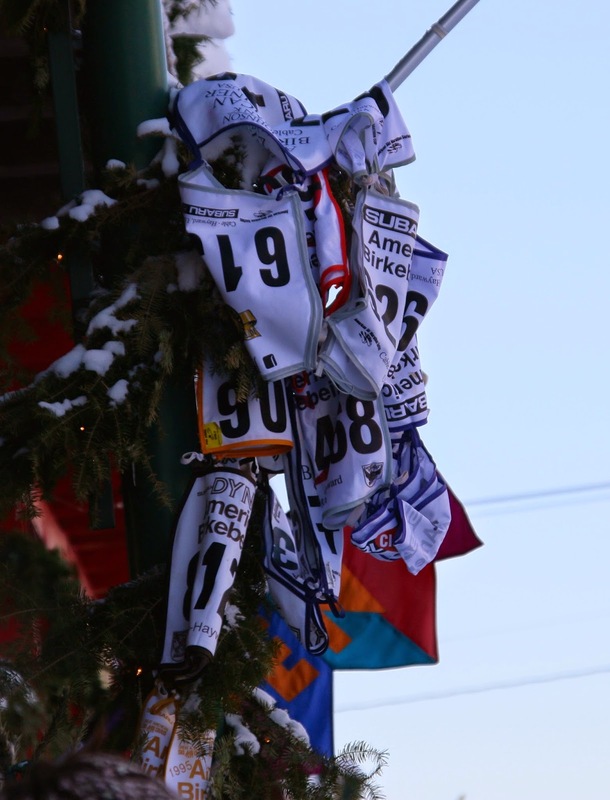 Don's law firm, Becker Law, has been a major sponsor of the Birkie. Connie Meek was also elected to a three year term. She has completed 31 Birkie races and is also a Worldloppet Gold Master. Connie serves as the Race Chief of the Barkie Birkie Skijor Race and is a Coach and Treasurer of the women's ski group, Ski and Tea. A big thanks to our outgoing board members, Jeanine Evenson and Russell Roberts for their service and assistance in forming the Birchleggings Club Board of Directors and serving the first year!